Born in New York on the 25th of October, 1909, Whitner Nutting Bissell trained with the Carolina Playmakers before moving to the Broadway stage. He appeared in productions such as 1937’s The Star-Wagon, alongside Burgess Meredith and Lillian Gish, and soon headed to Hollywood. Bissell quickly marked himself out as a skilled actor. As Dr Thompson in Creature from the Black Lagoon (1954) he brought fleeting calm to the expedition’s rising atmosphere of feral threat, a foray into science fiction which was echoed in Invasion of the Body Snatchers (1956), and two mad-scientist roles in I Was a Teenage Werewolf and I Was a Teenage Frankenstein (both 1957). 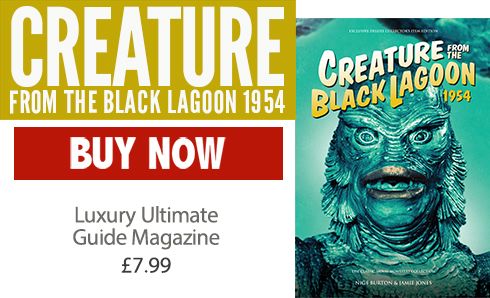 His later roles included movies such as The Magnificent Seven (1960) and Psychic Killer (1975) which starred Creature’s Julie Adams. He also had a lengthy television career which included a key role in The Time Tunnel. 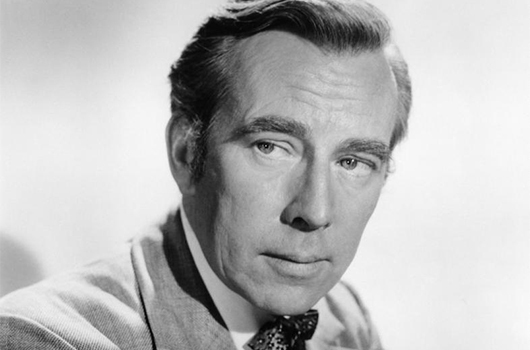 Married three times, and with four children, Whit Bissell passed away on the 5th of March, 1996.